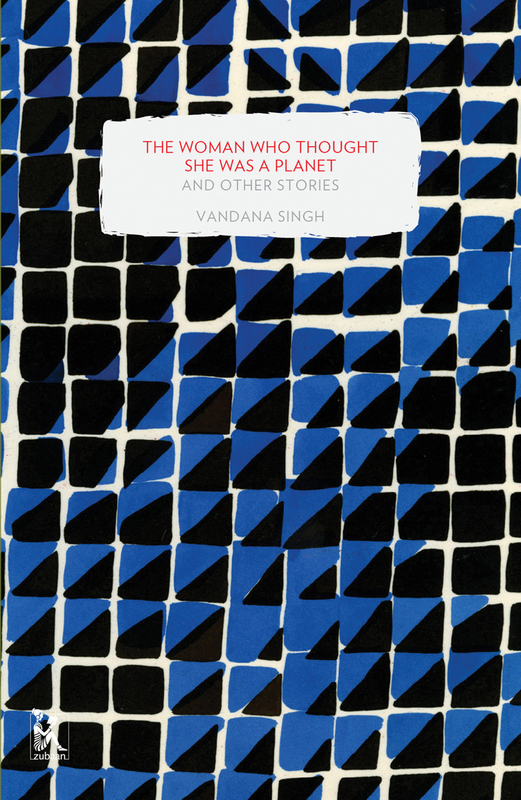 Well known and well regarded in the world of science fiction and fantasy writing, Vandana Singh brings her unique imagination to a wider audience in this collection of stories, newly reissued by Zubaan Books. In the title story, a woman tells her husband of her curious discovery: that she is inhabited by small alien creatures. In another, a young girl making her way to college through the streets of Delhi comes across a mysterious tetrahedron. Is it a spaceship? Or a secret weapon? The first Indian female speculative fiction writer, Singh has said that her genre is a “chance to find ourselves part of a larger whole; to step out of the claustrophobia of the exclusively human and discover joy, terror, wonder, and meaning in the greater universe.” A revolutionary voice in fantasy writing, Singh brings her passion for discovery to these stories, and the result is like nothing of this world.